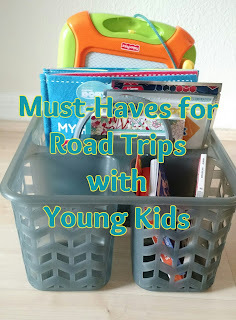 More gifts, more products, and more great values. This time from Sephora. 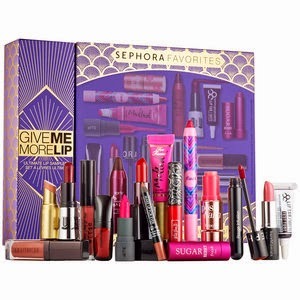 I love Sephora because you can find so many different gift options in one place. As you'll see in the list below, there is makeup, skincare, fragrance, and more. 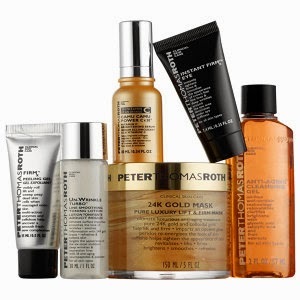 This kit include an array of some of the most sought after Anti Aging products on the market. Looking for bright, radiant, smooth skin? This collection of must haves is perfect for someone working on their complexion. Sephora Favorites Cologne SamplerThis set will keep him smelling sooooo good. Designer scents (including one of my favorites - Giorgio Armani Acqua Di Giò ) fill this set. 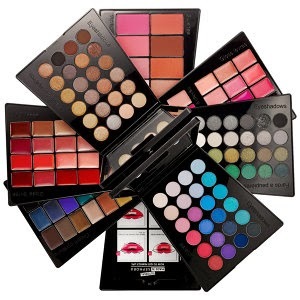 This collection has lacquers, tints, balms, lipsticks, creams and more. 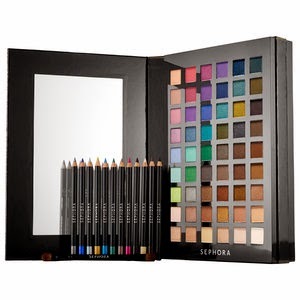 54 Eyeshadows, 12 Eyeliners. Enough said. This palette has everything. Blush, eyeshadow, and lip color. This nifty little device is an amazingly simple and effective way to get rid of unwanted hair... forever! 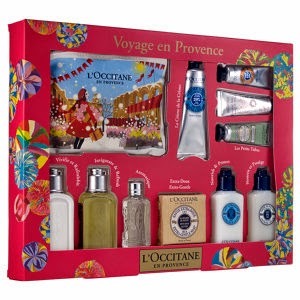 This beautiful set has everything need could need for pampering at home. I loved all of the beauty products. Would like to include in my beauty kit. I liked the hair removal product the most. Also, I have used this product several times and to be honest nothing can be better than this. Being a beauty queen isn’t easy, but these gifts sure do the trick. Whether your favorite glam girl is trying to nail the perfect Smokey eye, find the best blow dryer in the game, or give her face the best cleanse of all time. 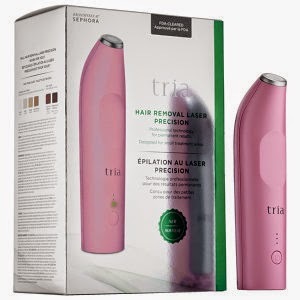 Surely gonna try this Tria Precision Hair Removal Laser. Summer time is that time while we can flaunt freely and dress-up like whatever we want to. But the thing we need keep in mind is proper skin care routine to be followed. Appropriate sunscreen, hair removal cream, daily skin cream could be added into this. When you take skincare as seriously, you're always on the hunt for the game-changing skincare products. You know the ones—those holy grail products that cut down prep time, restore your skin to its glow angel potential, and keep it hydrated all year long.